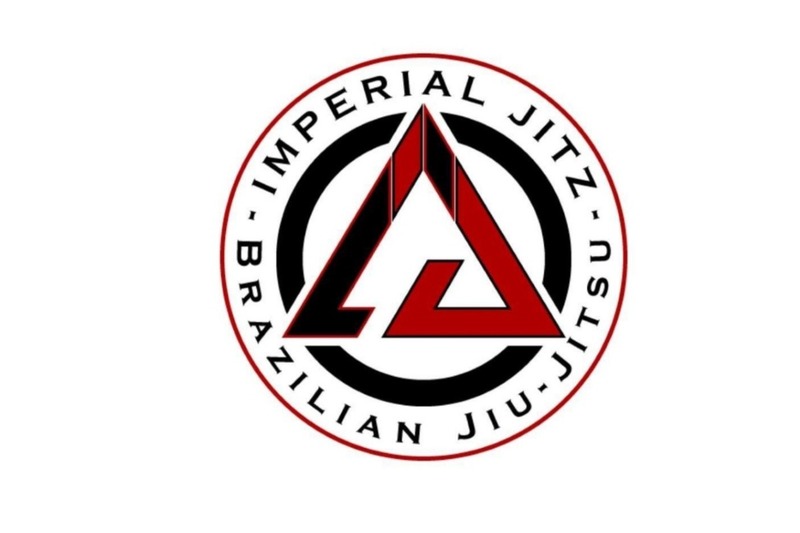 The Ephrata, WA based Imperial Jitz family is currently seeking donations to assist their sister and Para Jiu Jitsu World Champion, Jess Munter. Jess unexpectedly lost her sponsor, we are reaching out for your support to help make this happen! 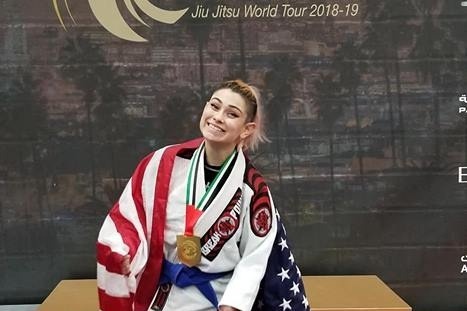 These funds will assist the Moses Lake local in her effort to maintain her title at the 2019 Abu Dhabi World Professional Jiu Jitsu Championship. 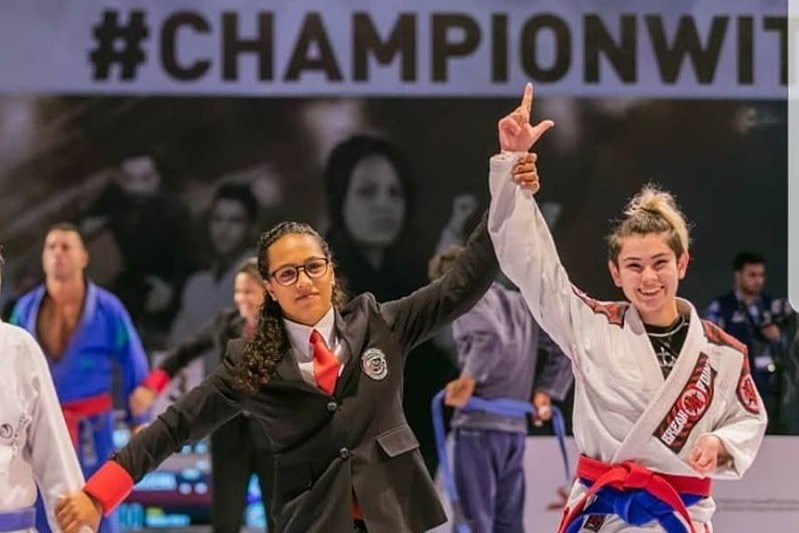 Jess has given inspiration to many women both on and off the mats through her drive, determination and her welcoming smile. 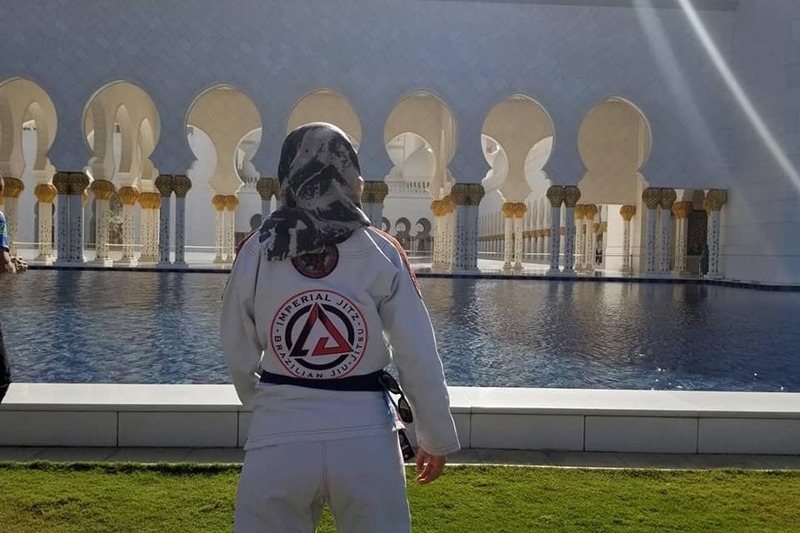 Our hope is to support her in her continuing journey in this sport. Thank you all so much for your donations! We have met our goal for Jess and because of your help she is officially going to Abu Dhabi! We are turning off this gofundme campaign, please continue to support Jess by cheering her on as she defends her title this week!! !